Want to have you're own domain name business. Resell domains today and have the ability to make millions. ScarabWeb.com is offering 4 different domain name packages that can get you're domain business up and running. 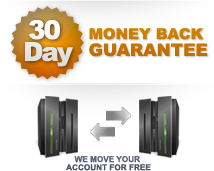 All our domain resellers come with price lock through us, we will never raise you're prices. Checkout our stabs below and pick the one that fits you're needs.